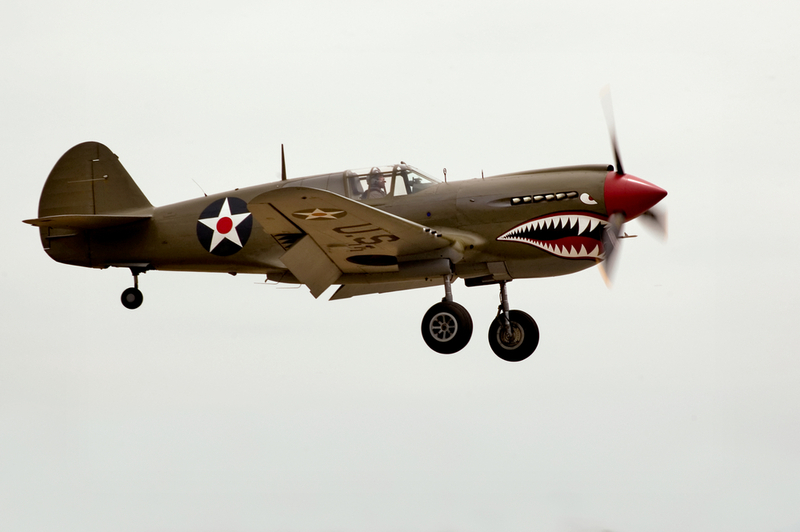 “A total of 11,998 P-40s were built before production was finally terminated in 1944. 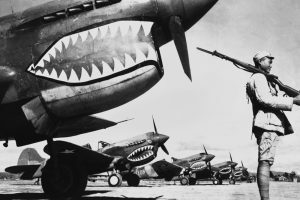 Warhawks constituted the principal armament of the U.S. Army Air Forces (USAAF) fighter squadrons throughout 1942 and 1943. 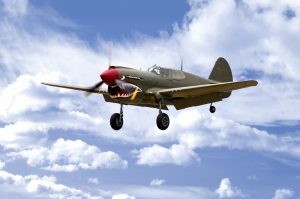 Even after the appearance of newer types of fighter aircraft in the USAAF rendered the P-40 obsolete, it continued to contribute to victory in a variety of Allied air forces.” HistoryNet. For more information, you can reach out online, or call 208-465-6446 to schedule a visit.